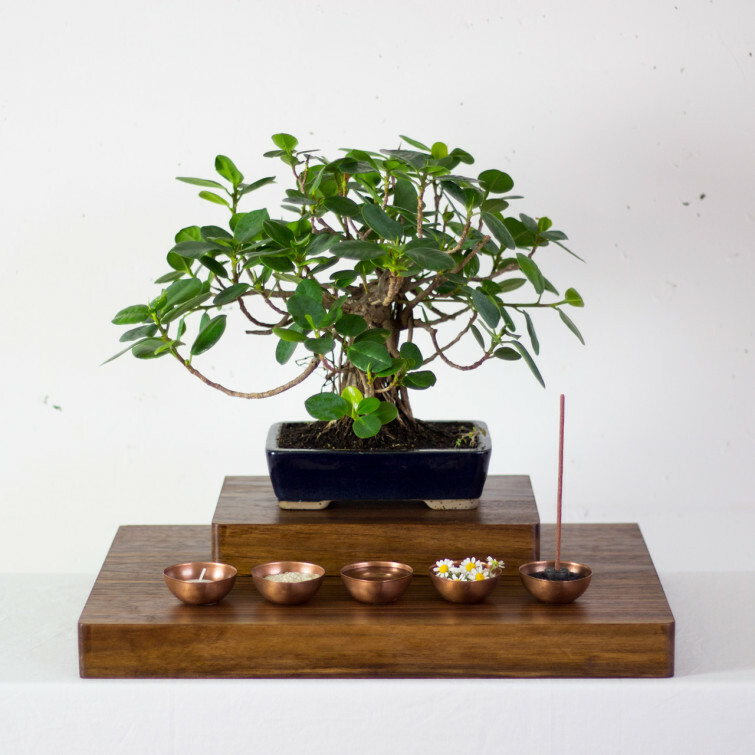 a product and interface design study of religious objects using the example of a Buddhist house altar. 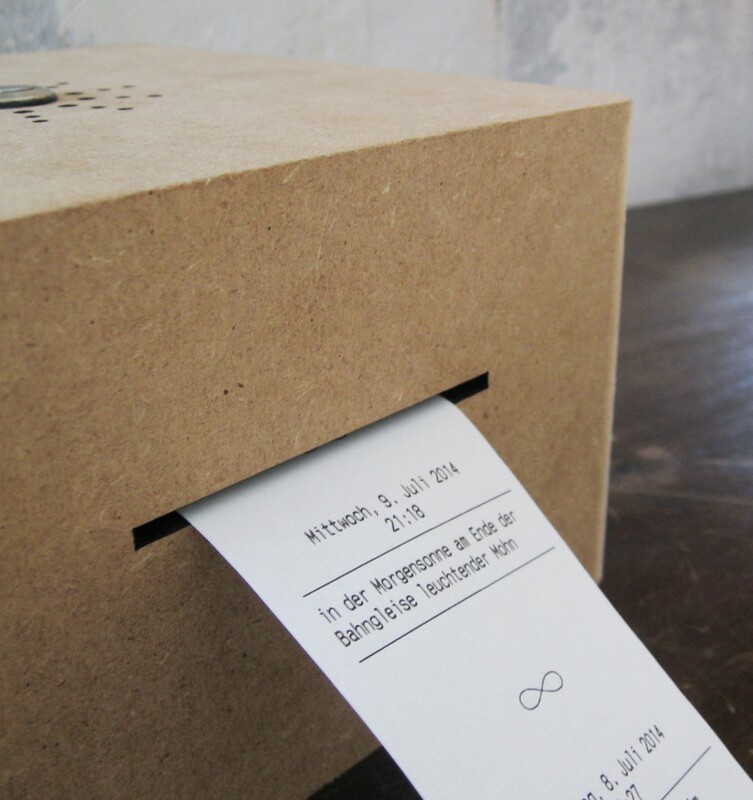 a diary that takes short spoken messages instead of writing. an input device for mood-based music playback. 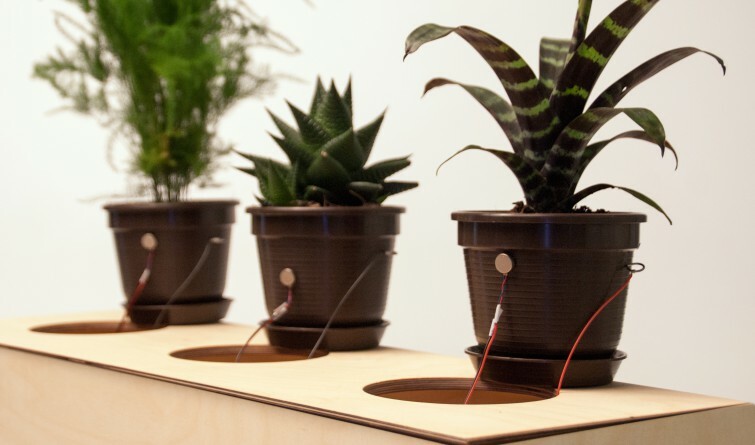 Three plants represent three different moods: Relax, Digital and Energetic. 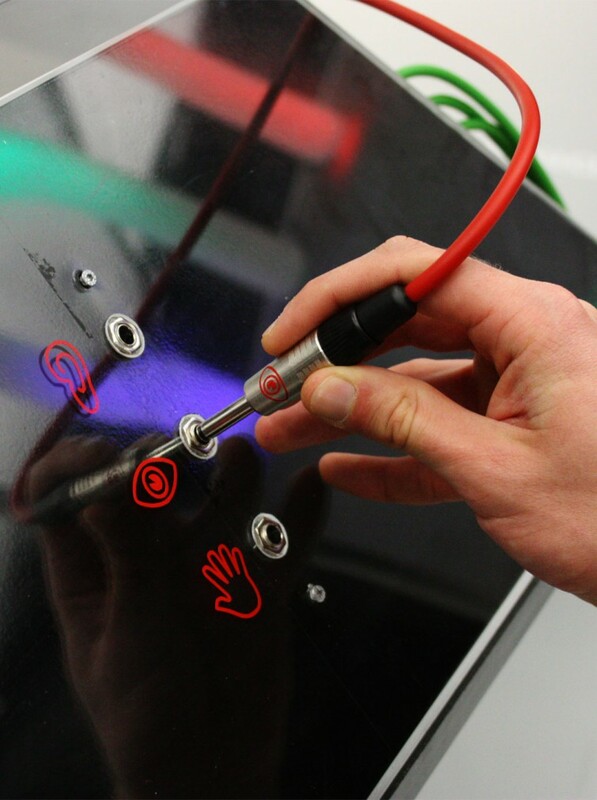 senses reconnected was realized 2010 as a semester project at Stuttgart Media University. A group of 12 students created this interactive installation.